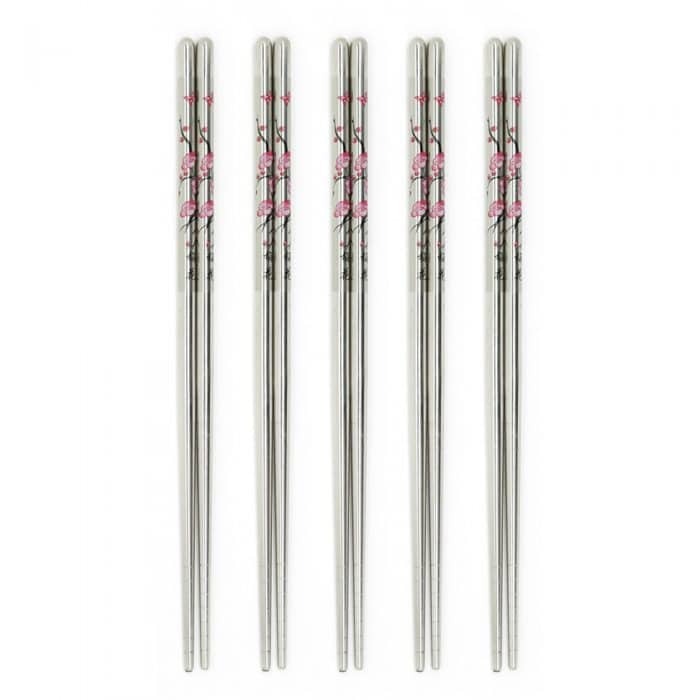 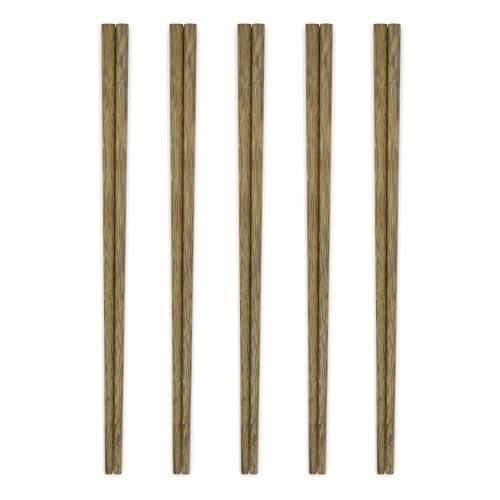 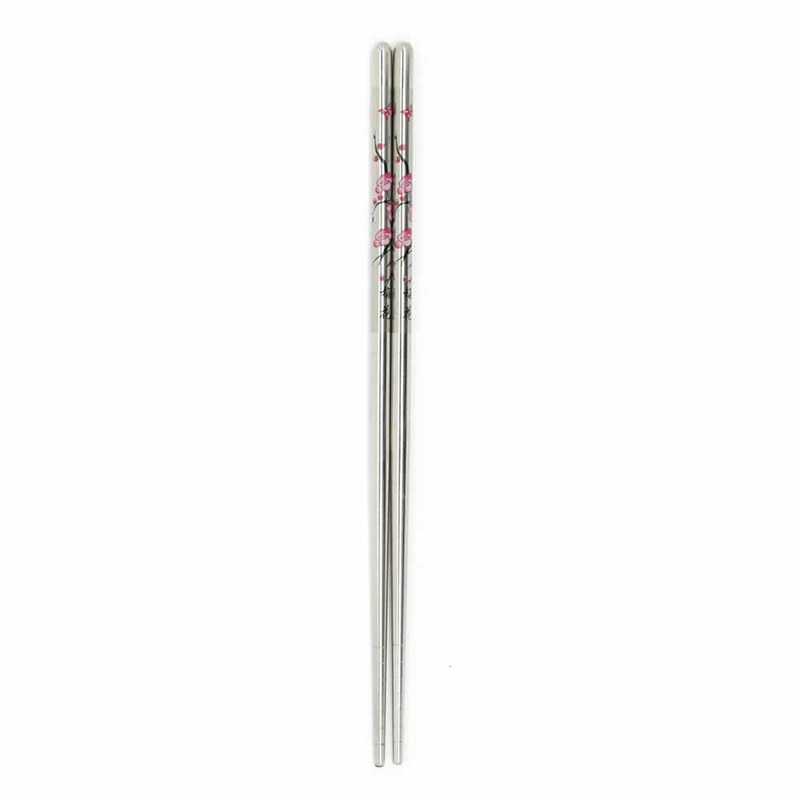 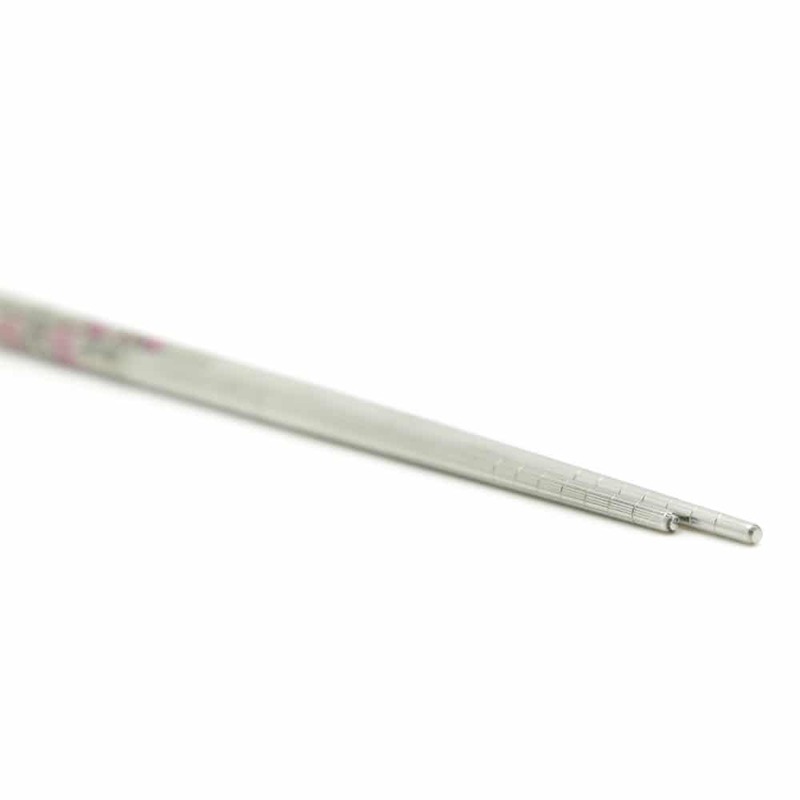 This 5 pair Plum Blossom Stainless Steel Chopstick Set is eco-friendly, reusable and made from the best stainless steel materials. They come with an elegant plum blossom design. 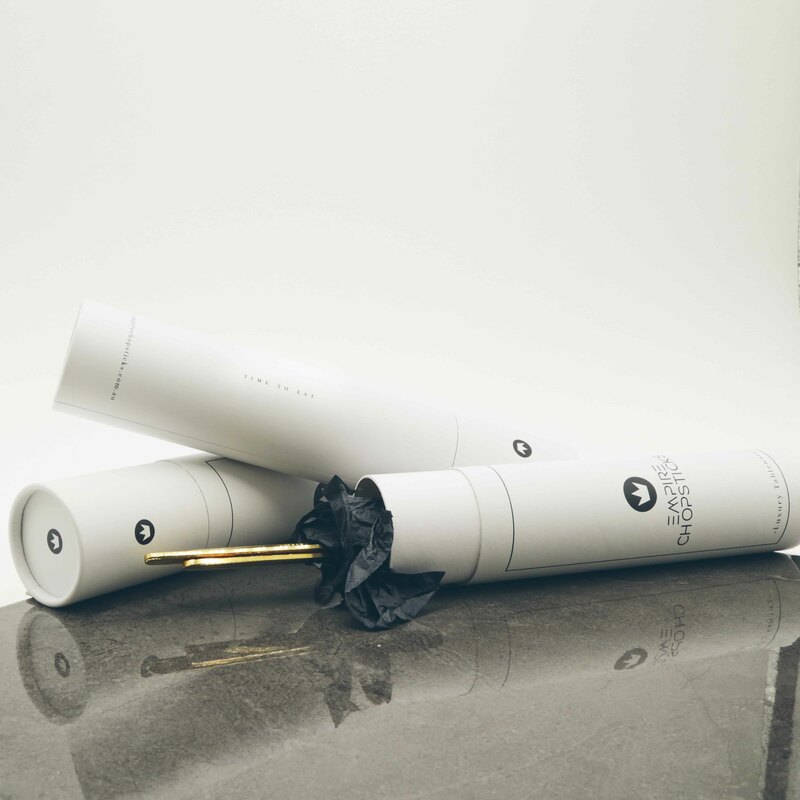 They will create an upscale dining experience for your next meal. 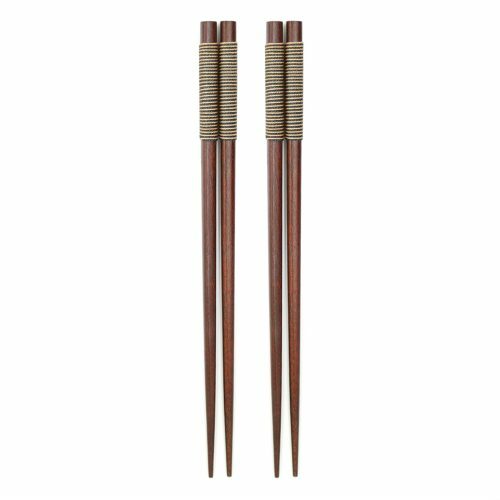 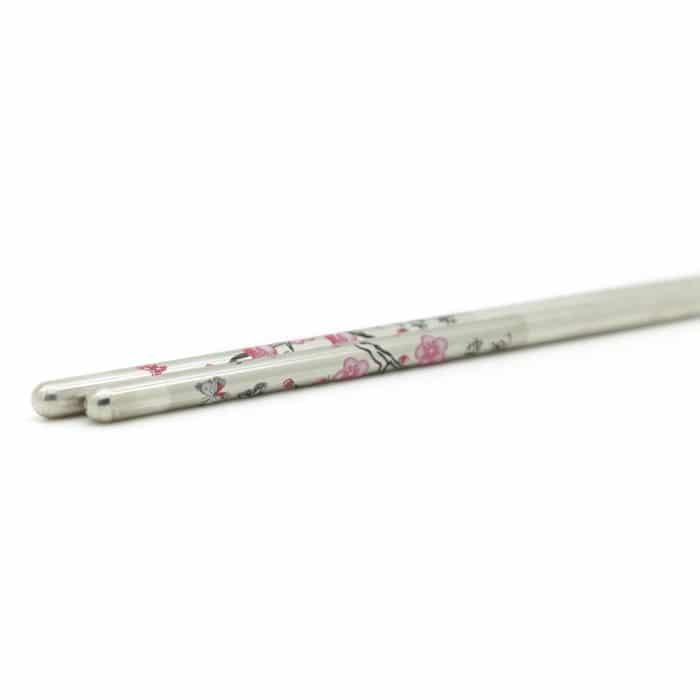 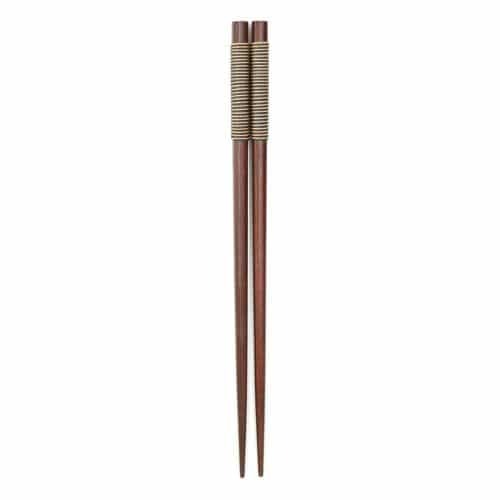 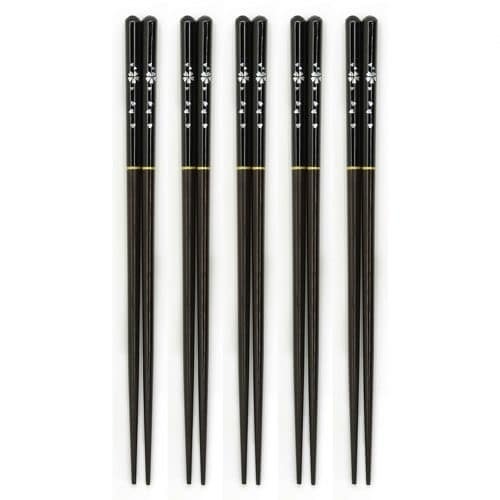 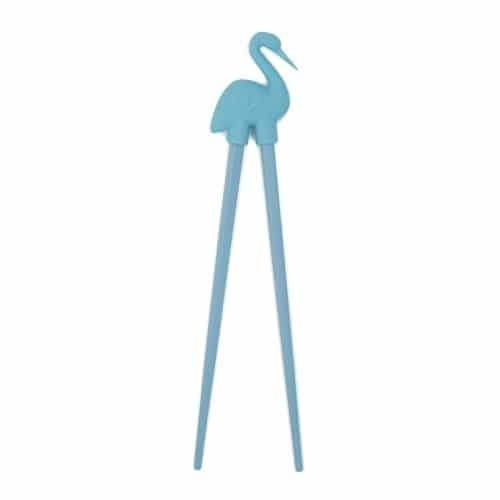 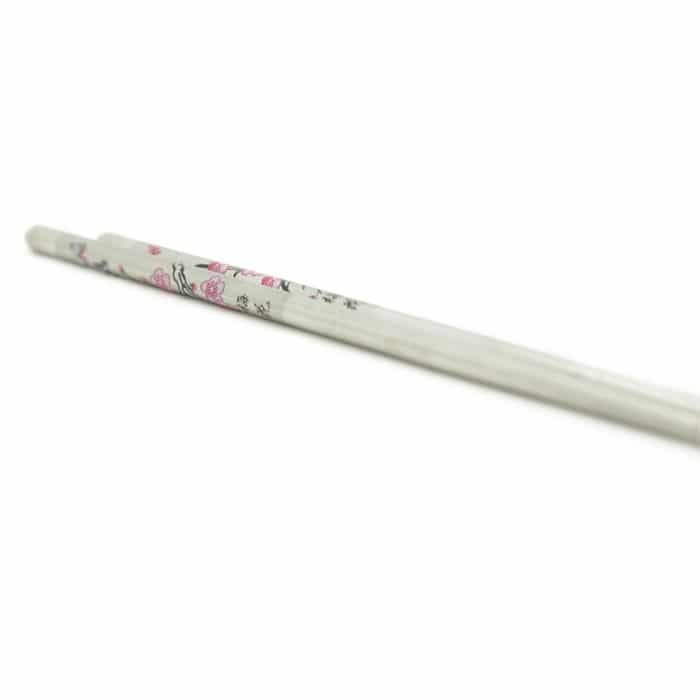 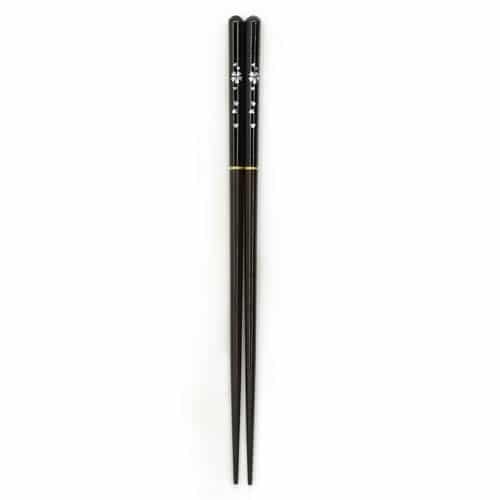 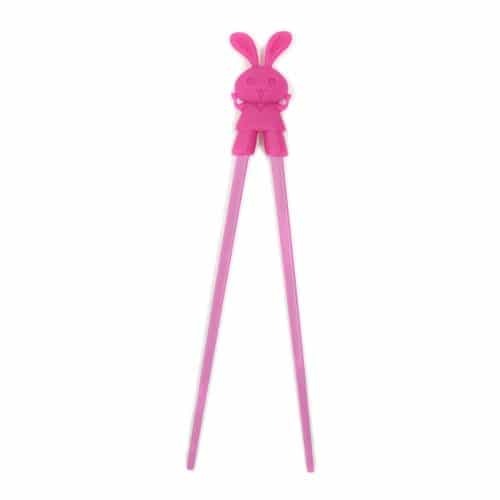 • Package comes with 5 pairs of chopsticks in a plum blossom design.